Unfortunately I have not been getting the best sleep as of late. 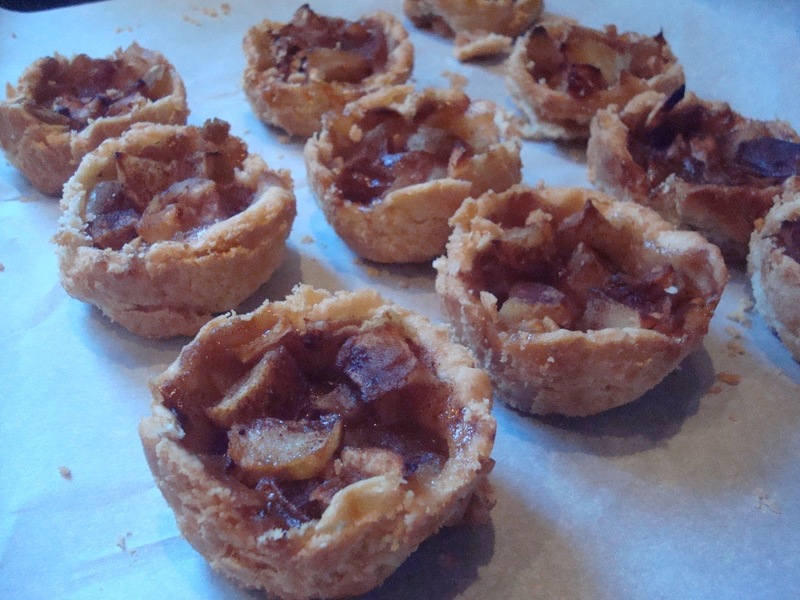 So this morning at around 5am, I rolled out of bed and decided to be productive, so of course that meant baking mini apple pies/tarts. I looked through a few recipes and could not find one in particular that I loved, so I made up one of my own. They were relatively easy to make; however, while I was trying to take the pies out of the cupcake tins the crust became a bit crumbly. I am not totally positive how to avoid that completely, possibly removing them from the tins while they are still warm. The recipe was not totally fat/guilt free, so I won’t post it unless I have requests. But I do have to say that they turned out really well and I’ve already had raving reviews ; ) (thanks to my dad for being my constant taste tester)! 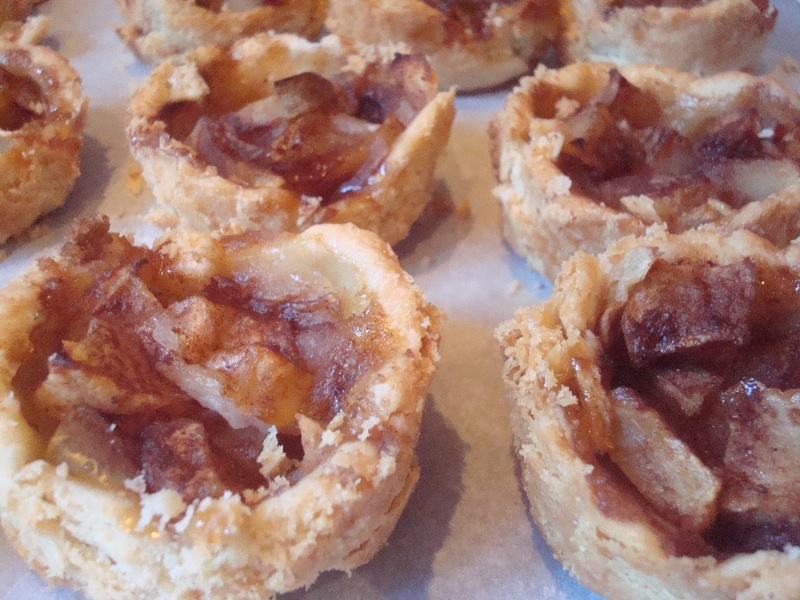 Who doesn’t love delicious warm apples in a flakey crust? Your dad is very lucky! How do i sign up to be an official taste tester?